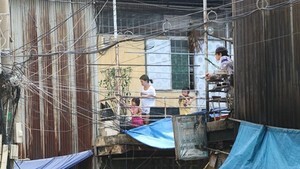 Hospitals in Ho Chi Minh City are now overrun with children infected with the hand, foot and mouth disease, as was reported on July 25. The Pediatrics Hospital No.1 is treating 30 children, including one with mental complications. Daily admission numbers have recently run into the tens for infant patients suffering from the disease, up from 3-4 cases a day. The number of patients with infectious diseases caused by Coxsackie and Enterro 71 virus is also mounting at Pediatrics Hospital No.2, according to Dr. Vu Quang VInh, deputy chief of the Planning Department of the hospital. More worrisome, the disease is spreading among students in schools. Dr. Nguyen Dac Tho of the city Preventive Health Center said 15 of 24 districts have reported fresh cases of hand, foot and mouth disease. Babies are hospitalized with symptoms including high fever, difficult breathing and blisters on the palms of his hands and the soles of his feet. The number of hand-foot-and-mouth patients usually soars in the first and third quarter of the year. To reduce the death rate, doctors are advising parents to seek medical help if their child has a fever and especially if they notice blisters on the hands and feet and ulcers in the mouth. 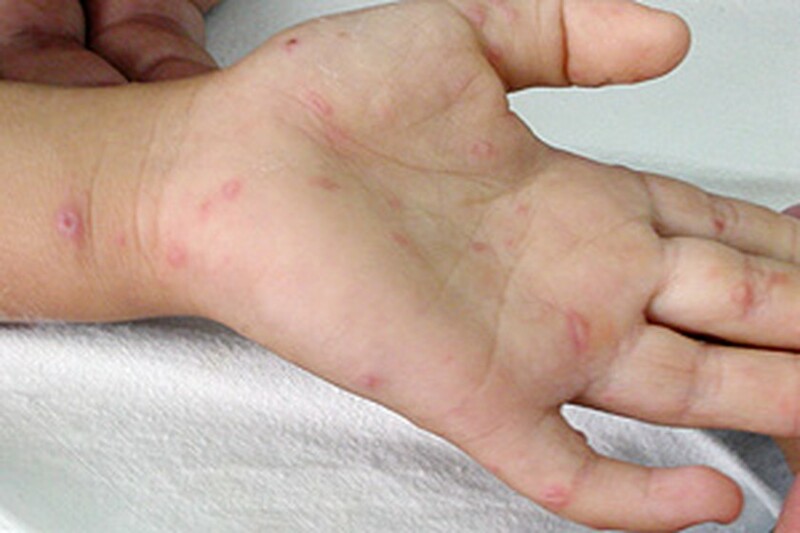 Hand-foot-and-mouth disease is caused by the Coxsackie and Enterro 71 virus, which lurk in toys and food. Parents are hence advised to pay special attention to their children’s meals.